Owner, Wine Spoken Here PR, Napa, CA. Based in Napa Valley, Tim McDonald founded a full service marketing communications consulting company in 2006. As a 25 year wine industry veteran, Tim held positions with; E & J Gallo as Marketing Director Fine Wine Communications, Peak Wines as V.P. of Marketing & Communications, Director of Trade Relations with Trinchero Family Estates, Heublein Wines as Director of Trade & Public Relations and sales assignments with Seagram and Heublein. Tim has experience with all types of Media, National Accounts, Wholesale Distributors, Restaurant, and Retail segments. 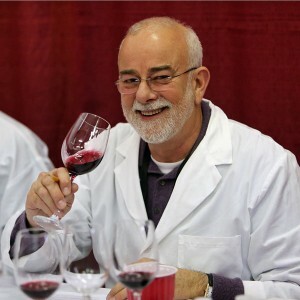 Tim has served as a Wine Judge at over 100 Wine Competitions here in North America and spoken frequently on assembled panels at many wine industry events.